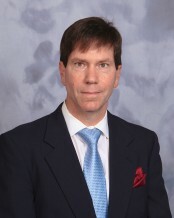 Rich is the President and Owner of Richard C. Ahern Insurance, LLC which he founded in 2002. 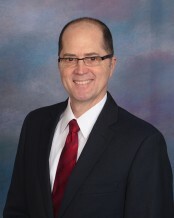 Rich has more than 29 years of experience in the Life and Health Insurance Industry. Rich specializes in Life Insurance, all forms of Medicare Programs, Disability, Long Term Care, Employee Benefit Programs, Annuities and Final Expense Insurance. Prior to starting the company, Rich was co-founder of Beacon Financial Group where he was owner and partner from 1994-2002, and specialized in all forms of Employee Benefits, Life and Health Insurance and Annuities. Rich started his 29 year insurance career at Phoenix Mutual Life and worked there from 1984-1994 where he was awarded the prestigious Phoenix Mutual President's Award for sales excellence and professionalism five times. Rich graduated from Providence College with a Bachelor of Science Degree in Business Management. 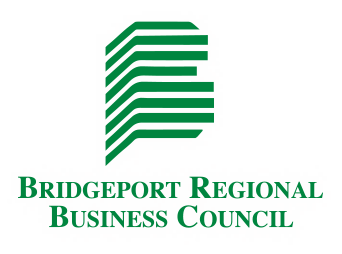 Rich is an active member of Rotary International, Toastmasters International, Bridgeport Regional Business Council and the Knights of Columbus. Dwayne is a Vice President at Richard C Ahern Insurance, LLC specializing in Life, Health, Disability and Medicare Services. Dwayne has been in the Insurance industry for more than 25 years. During his tenure, Dwayne has garnered significant experience with all forms of employee benefit programs as well as insurance and financial services for individuals. Dwayne is a licensed professional who strives to provide his clients with the highest level of service. Dwayne began his career at Phoenix Mutual Life where he was awarded the prestigious President’s Award for sales excellence and professionalism on two occasions. Dwayne graduated from the University of New Haven with a Bachelor of Science degree in Business Administration. Dwayne is active in his community and is very involved with a number of nonprofit organizations as a board member and volunteer.